Aphyosemion bochtleri male in the AKA fish show. 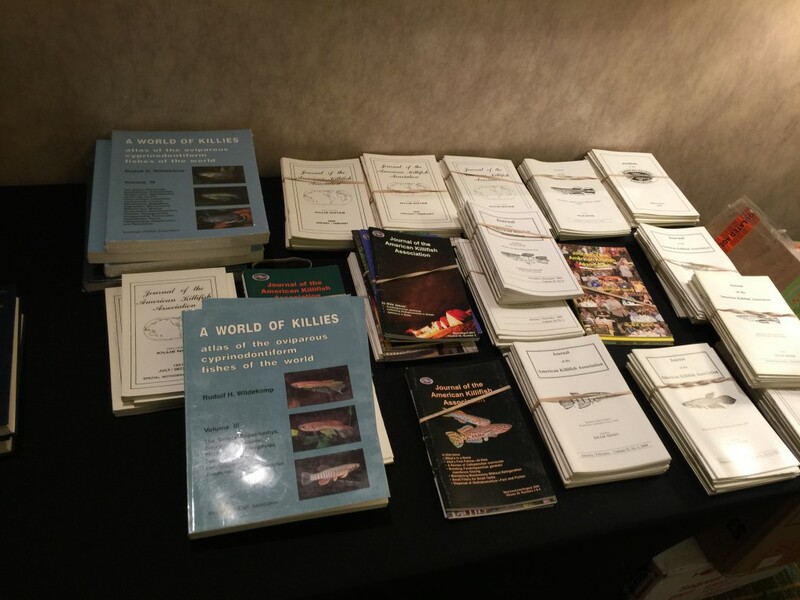 The 2016 annual convention of the American Killifish Association (AKA) was held in Denver, CO, from May 27th-29th, and it was the Colorado Killi Club’s (CKC) second time hosting this event (the first time was back in 2004, when CKC hosted the AKA convention in Breckenridge, CO). As a member of the CKC, I was very excited to help host this event—with the hotel where the event was going to take place just four blocks from where I live. 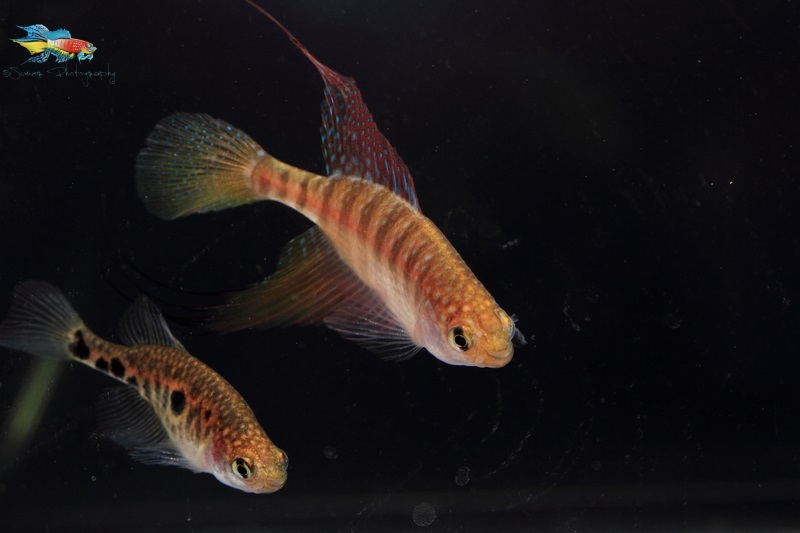 For a relative newcomer to serious killifish breeding, it was a dream coming true. This was going to be my first AKA convention with so many things that I was looking forward to. 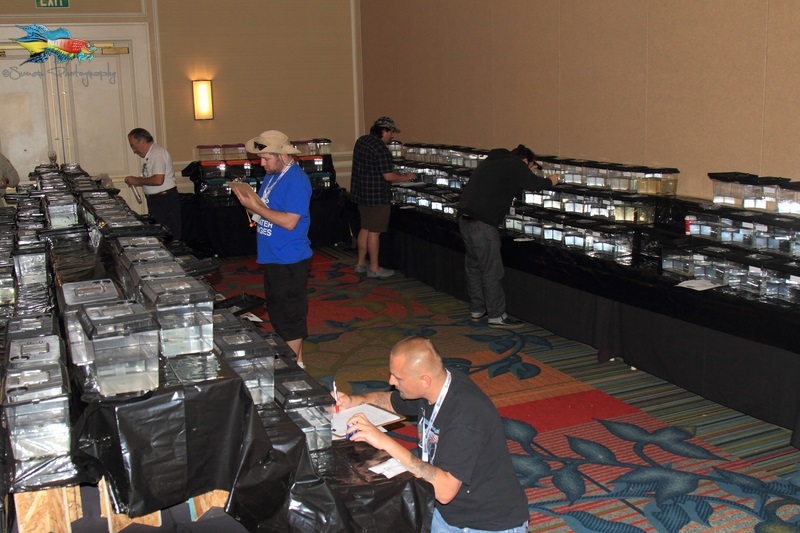 The event included fish sales, a fish show, an auction, multiple speakers who were coming from all around the world, and, most important of all, meeting all the killifish hobbyists. 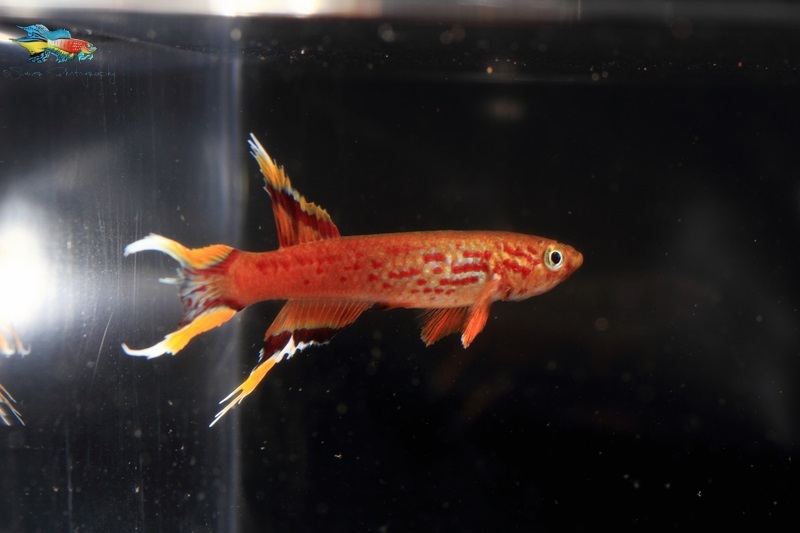 There were more than 100 killifish pairs that were imported from Germany to be auctioned off, along with an additional 170 killifish pairs that were brought to the show by all the hobbyists, and which were also going to be auctioned off. The event kicked off with a talk given by Dr. Heinz Ott. He talked about Aphyosemion elegans group. 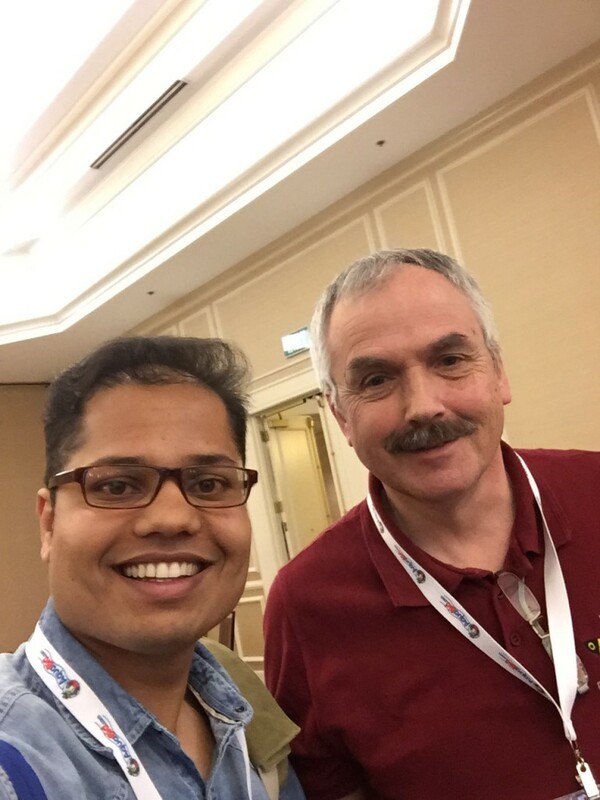 It was a very informative session, in which Dr. Ott explained how a certain set of killifish fall under elegans group; he explained their characteristics. The next day, May 28th, started with the fish sale. 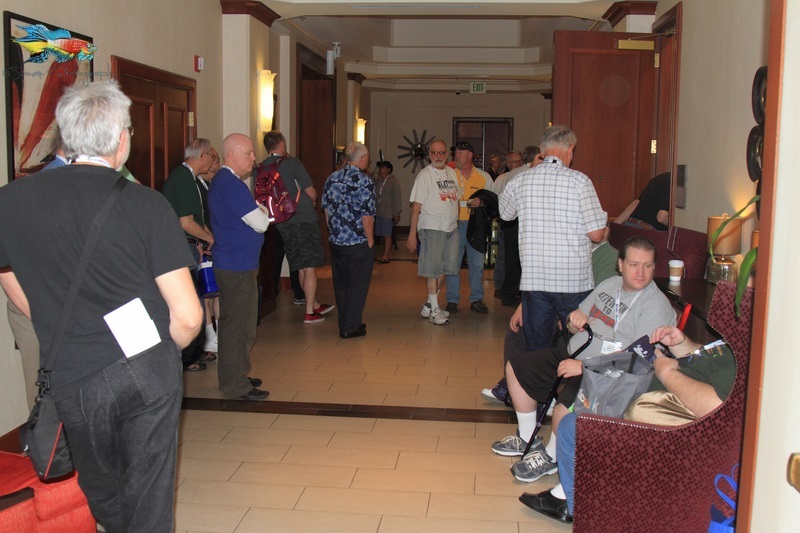 Entry to the fish sale room was based on the attendee’s registration number—the first to register gets #1 and last to register gets the final number. The drama, I learned, can run very high at this event. There was a lot of excitement in front of the fish sale room in the morning. People, in groups of 10, were allowed only 5 minutes in the fish sale room. In the first round, every attendee was allowed to buy only one bag of either fish or eggs. When every attendee had been in the fish sale room once, a second round began. In the second round, attendees were allowed to buy two bags of fish or eggs. By the third round, all the desired killifish pairs were sold and the fishroom was opened for all. I bought a bag of Moema sp. eggs, a pair of Aphyosemion cameronense, and a pair of Aphyosemion rectogoense. The first speaker of the second day was Ken McKeighen, who talked about Pupfish, or fishes that belong to the family Cyprinodontidae. Pupfish are small killifish that are mainly found in North and South America. Some genera from this family are also found in Europe and Asia. Ken McKeighan is also a great artist. He hand-painted all the fish show trophies. 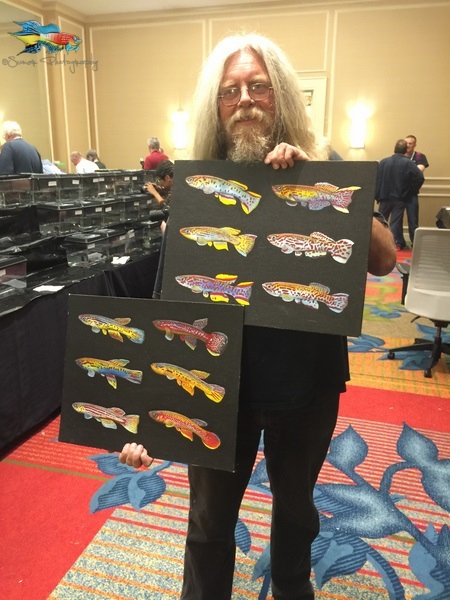 He also brought some great killifish paintings to sell at the convention. Next up, Dr. Roger Brousseau talked about what’s new with South American Annual Killifish and shared highlights of his many collection trips in Bolivia. 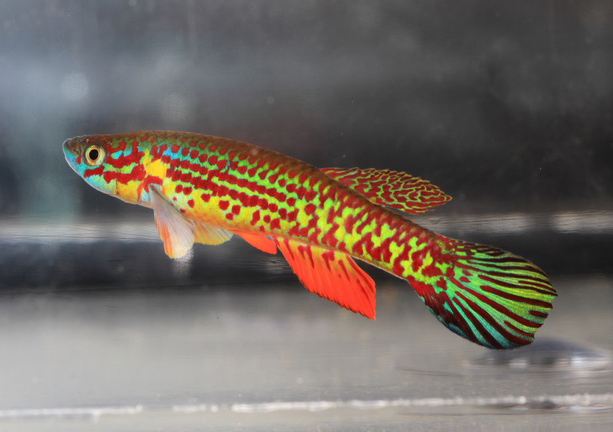 In March, 2013, an annual killifish from South America, Spectrolebias brousseaui, was named in honor of Dr. Brousseau, and in January 2014, another killifish species from South America was named after Dr. Brousseau’s daughter—Papiliolebias ashleyae. After a great presentation by Dr. Brousseau, Marc Delraso talked about killifish habitat around the world. Then Tyrone Genade, a scientist from South Africa, talked about genus Nothobranchius. His Ph.D. research was on the aging of the Nothobranchius brain. 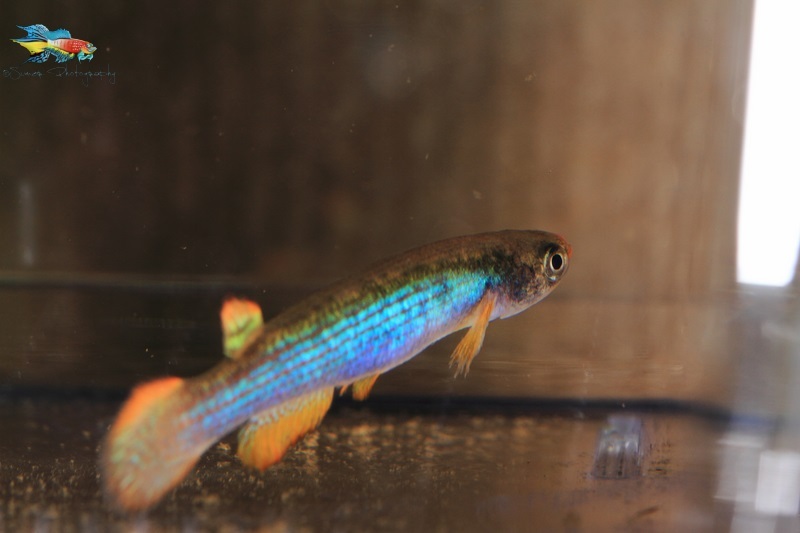 Currently, he is conducting research that explores the effect of diet’s caloric content on lifespan and health of Nothobranchius. After the banquet that evening, it was time for the award ceremony. I had entered two fish in the show—a pair of Simpsonichthys santanae and a pair of Ophthalmolebias constanciae. They both were in the same class (New World Annual Killifish), which also meant that they were competing against each other. In this class, there were about 31 pairs in the show. 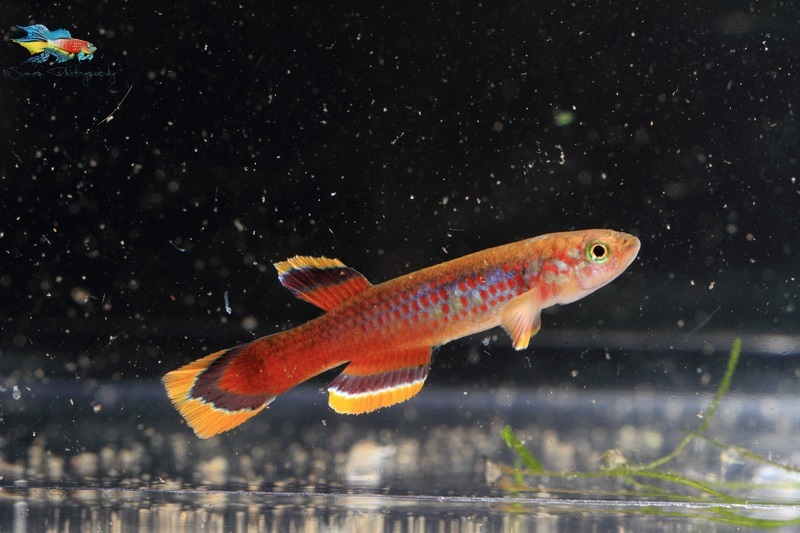 Among all the 15 classes, there were about 170 killifish pairs in the competition. 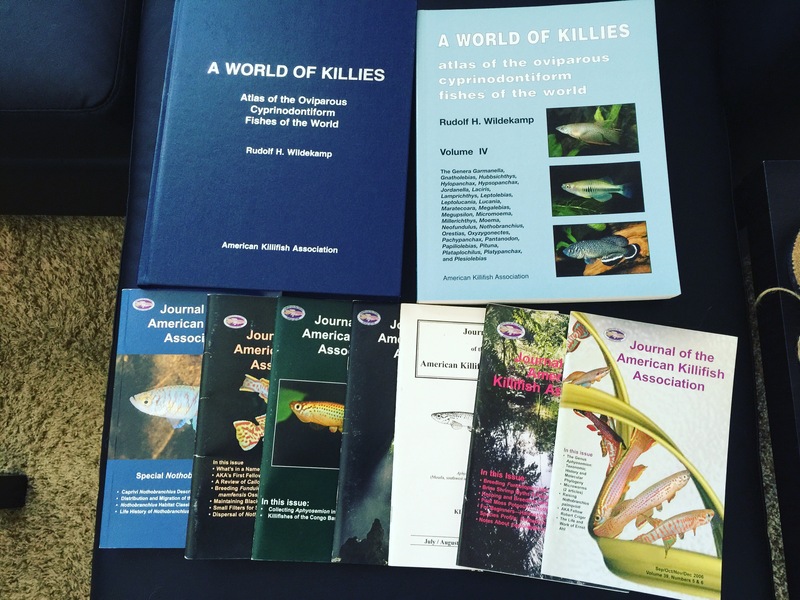 My pair of Ophthalmolebias constanciae won second place in the New World Annual Killifish class, while another pair of Simpsonichthys santanae won first place in the same category. 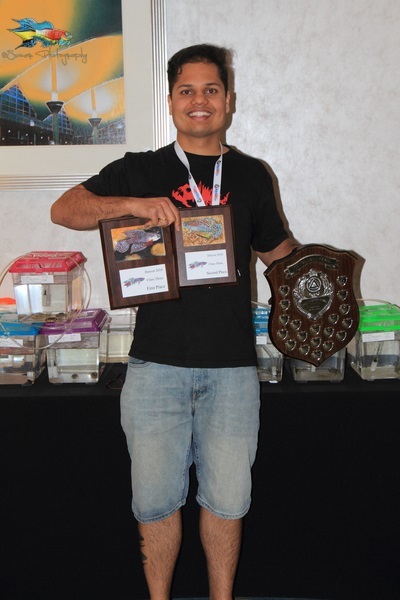 The same pair of Simpsonichthys santanae was also given the Best of Show award. I was very proud to have raised those fish from eggs. The same pair of Simpsonichthys santanae also received the best entry in Cynolebias group from the British Killifish Association. The second day of the convention had one last presentation. It was Dr. Heinz Ott again, and this time he talked about his favorite killifish, Epiplatys. 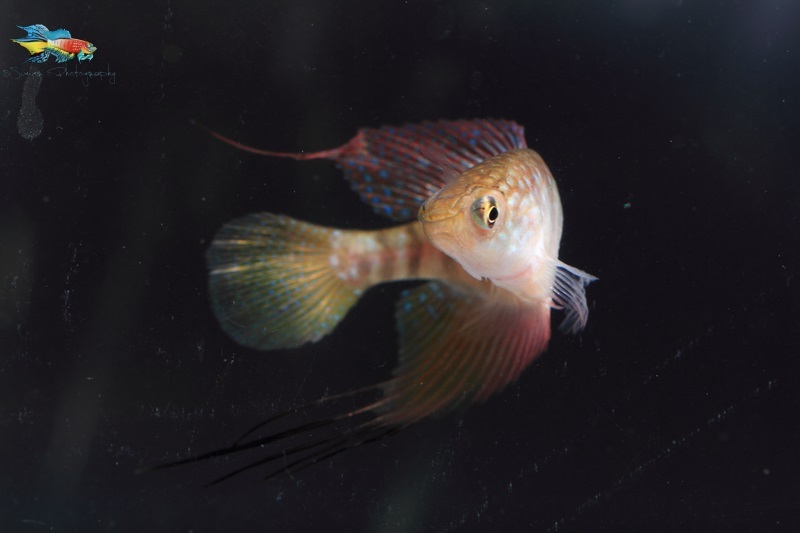 He jokingly called that presentation an advertisement for Epiplatys killifish. His presentation had very tempting photos specimens of Epiplatys killifish, some of which were going to be auctioned the next day. 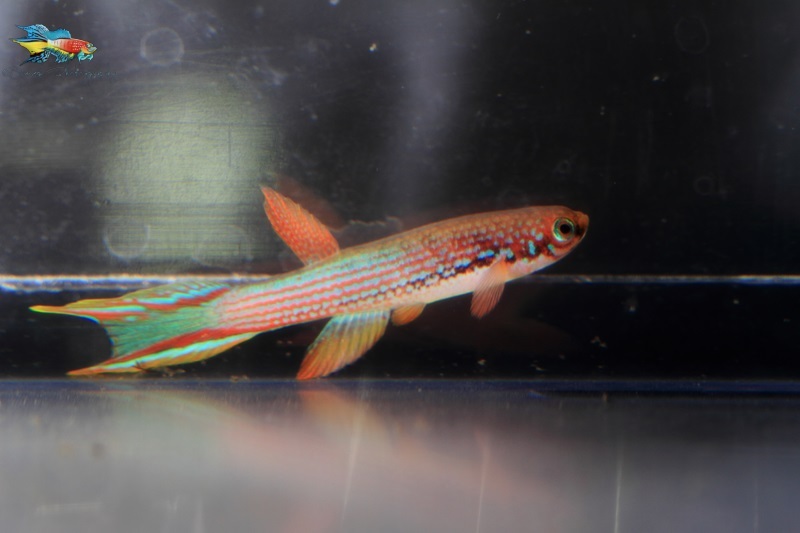 Some of the killifish that I won at auction include Rivulus rectocaudatus “Iquitos,” Aphyosemion cyanostictum from two different locations (“Makokou” and “SAM GBN 88-29”), Aphyosemion georgiae “GWW 86-2,” and Gnatholebias zonatus. 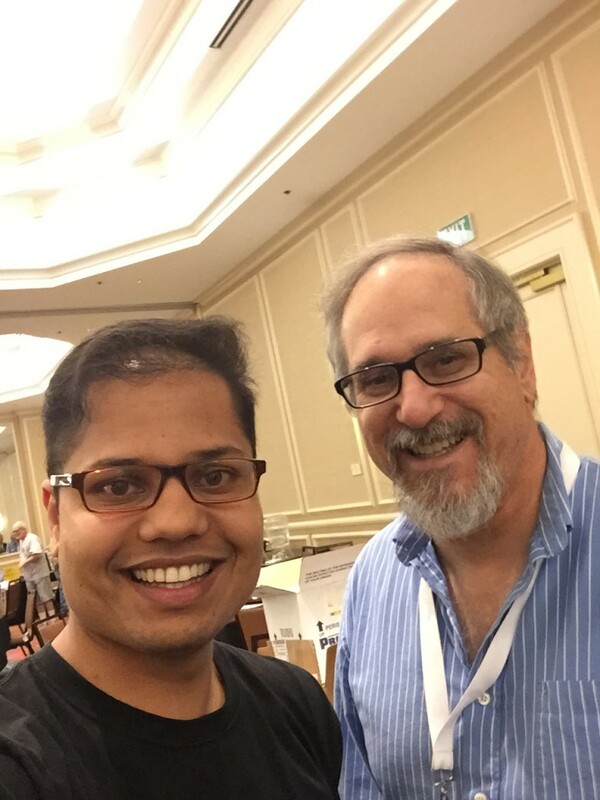 Above everything else, I got to meet some of the most experienced killifish hobbyists in the country. 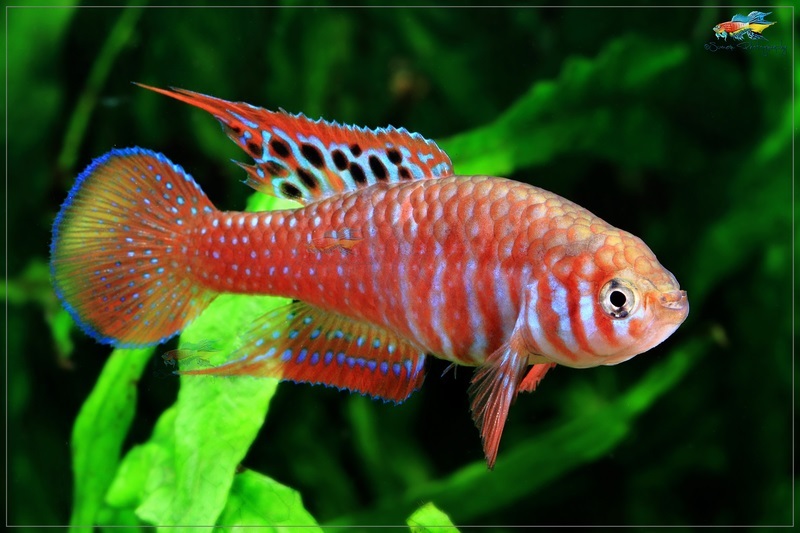 Many killifish hobbyists that I had only known through forums and Facebook were also there. It was a pleasure meeting everyone. I am already looking forward to the next year’s AKA Convention.